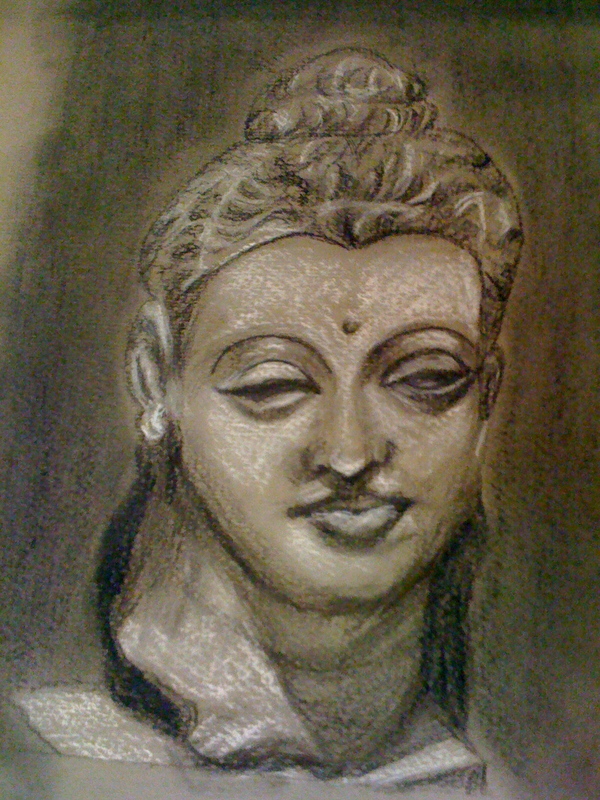 Sally Dean 365 Flowers: maskmaking at North River Arts and portrait drawings! 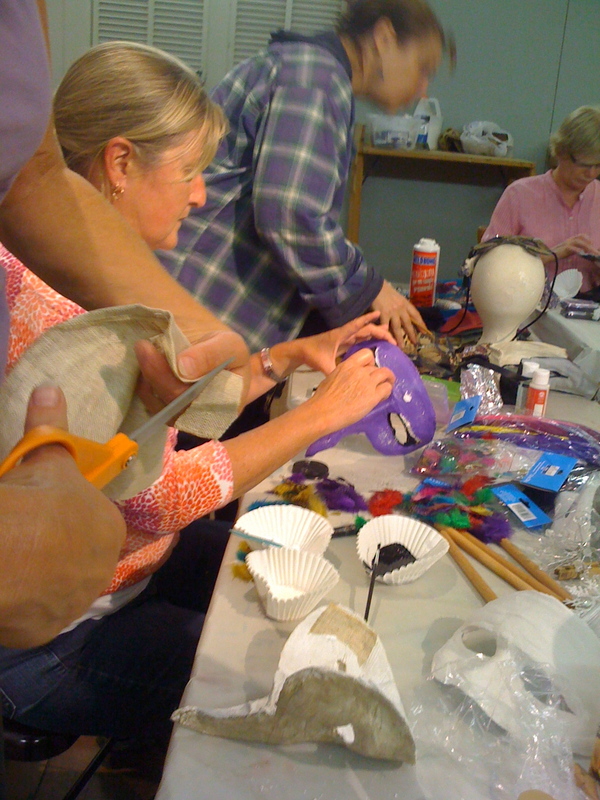 maskmaking at North River Arts and portrait drawings! I attended the maskmaking workshop at North Riverlast night- it was so much fun! Everyone had a blast. Mine was inspired by Chagall. People were so creative with all the fun materials provided. Hey! I know some of those to-be-masked folks! WHAT a great time it looks like they had!!! 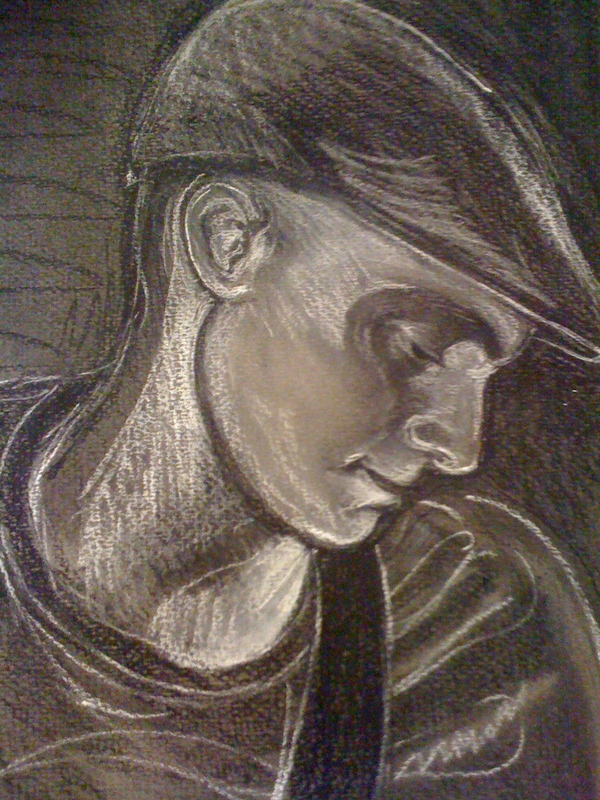 I like your charcoal portraits! I canNOT believe I will be away for your Open Studio! Shoot! Everyone else - you should go - it's going to be amazing! wow, I love your mask and your portrait of Jonathan. I will be out of town for your open studio also...sorry to miss it.